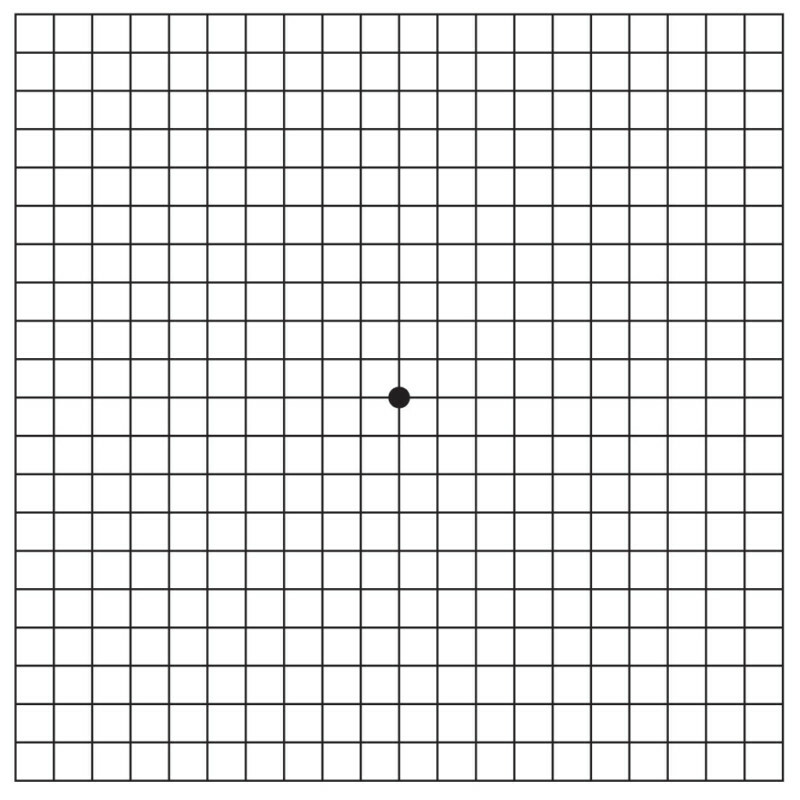 The Amsler Grid is a simple test of vision quality and can detect degenerative changes in the macula. 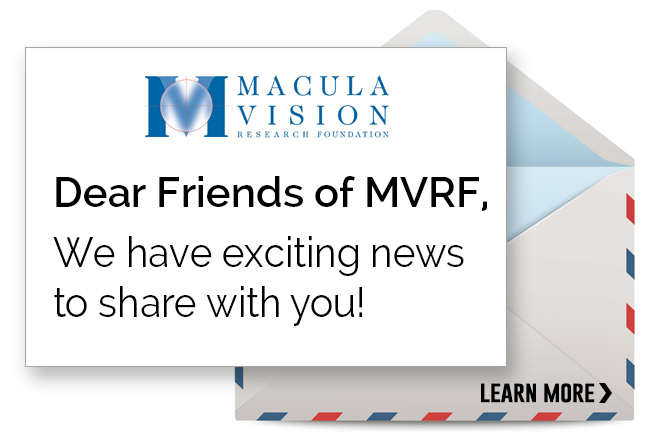 This test only takes a moment for each eye and the results can give you a warning of changes in your retina that require immediate attention by an ophthalmologist or retina specialist. While wearing your reading glasses, hold the chart at a comfortable reading distance. Cover one eye and look at the dot in the center of the grid. The grid should appear uniform in size and shape. Cover your other eye and repeat the test. Many medical professionals recommend using the Amsler Grid on a daily basis. If you notice areas on the grid are distorted, blurred, or discolored, contact your eye doctor immediately.